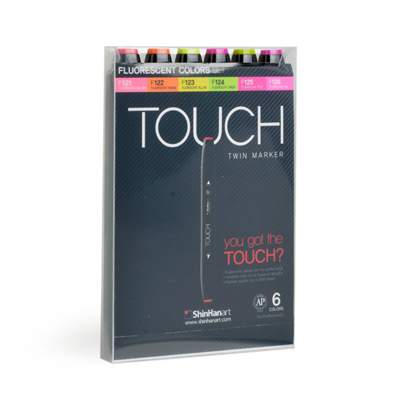 The new model of TOUCH TWIN MARKERS with new designs and new colors! 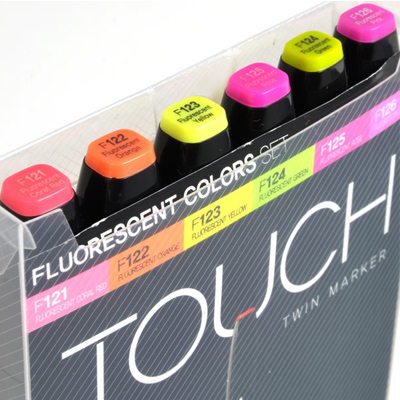 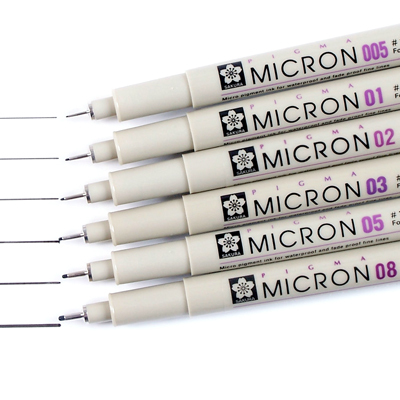 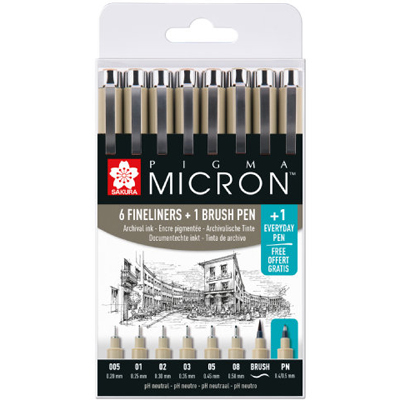 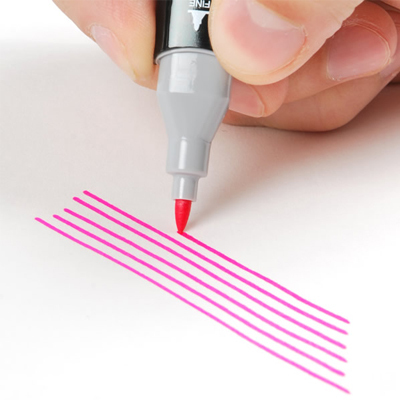 TOUCH TWIN MARKER is the professional quality line of markers, featuring odorless and non-toxic alcohol based inks.The marker uses two tips: The thin tip is best used for exact detailed works, the broad tip is optimal for dynamic and generous works. 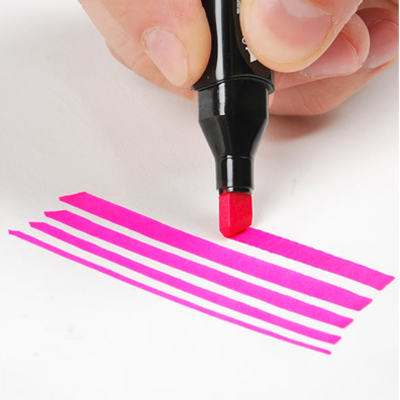 The marker is designed for simple and comfortable handling and the square-edged design prevents from rolling off the table. 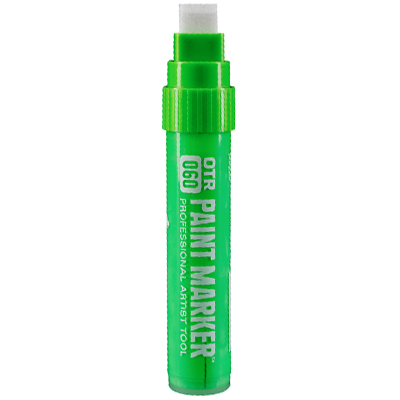 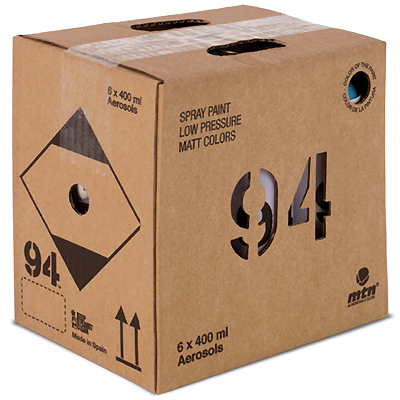 You can find the color labeling on the lid of the marker. 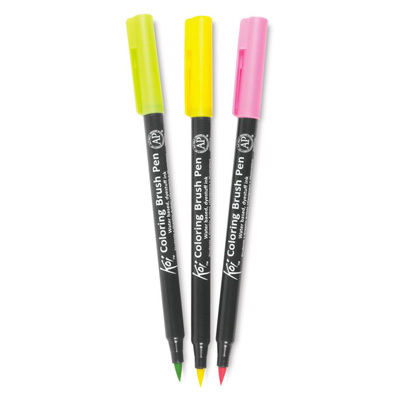 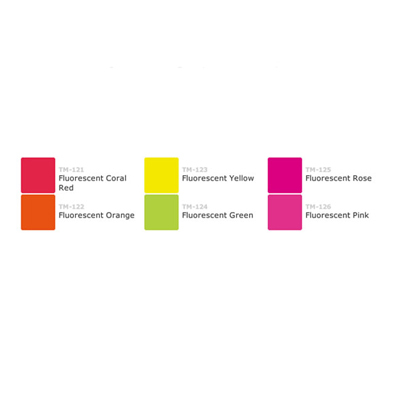 The 6er Fluor set is a starter set including six fluorescent colors.